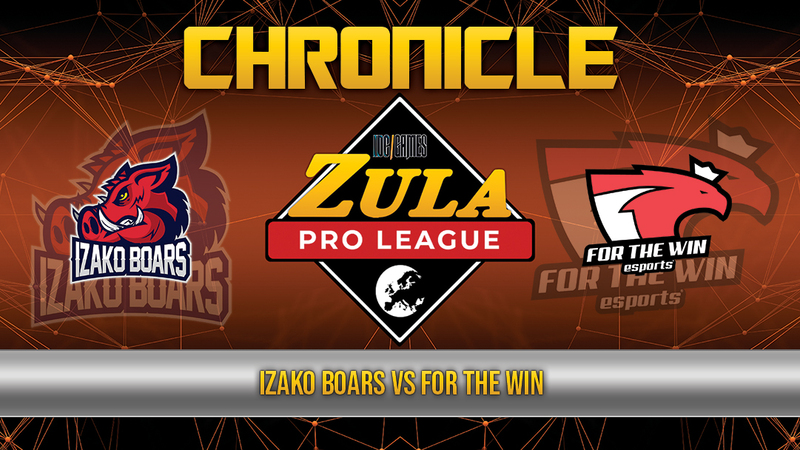 The first game of the last week of the Zula Europe Pro League took place between Izako Boars and For The Win. 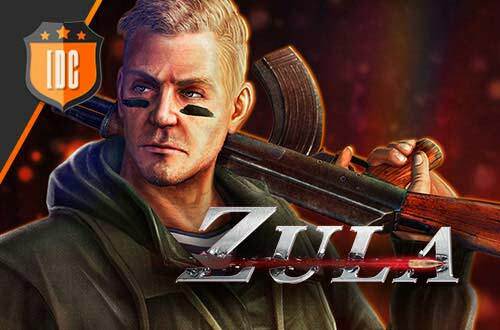 The Polish team has managed to proclaim itself as champion of the Zula Europe Pro League having won all the matches they have played except one. On the other hand, For The Win has to keep waiting for the performance of ACTINA PACT to see if they keep the second place or move to occupy the third position. The games were played in Favela and Old Town. In Favela we could see very good performances in defense. For The Win, which was the first team to defend, managed to teach the swap of roles with a magnificent result of 7 - 2 in their favor. On the other hand, Izako Boars carried out a better defense phase closing the match with a result of 10 - 8 in his favor. The MVP of this match was Incredible with a KDA of 2.10 (17/10/4). In Old Town the match was more unequal. Izako Boars managed to win 7 of the 9 rounds of his defense phase. On the other hand, For The Win could not defend the attacks of the wild boars, that closed the match with a result of 10 - 4. The MVP of the match was BaddyG with a KDA of 3.50 (16/6/5). 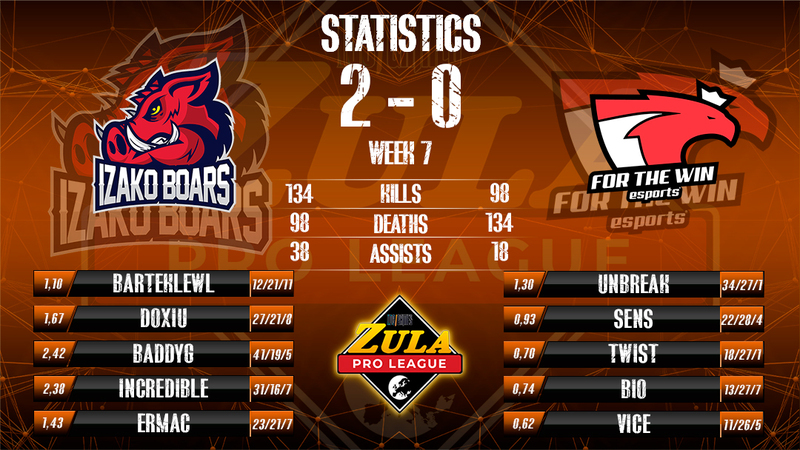 Izako Boars continues to demonstrate his supremacy in the European competitive scene by adding the Zula Europe Pro League to his record.